Since their debut LP Sun Shy the Portland, OR duo Dresses have been releasing a series of one off tracks. 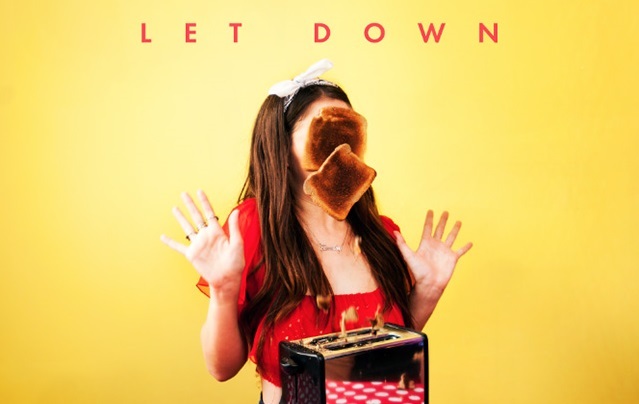 The latest “Let Down” is the most personal yet. Dealing with the complications with relationships when you suffer from anxiety, this track leaves things straight forward with front woman Timothy Heller’s honest lyrics presented by her sugar coated vocals. The back track perfectly contrasts the theme with it’s upbeat drum and guitar harmonies. 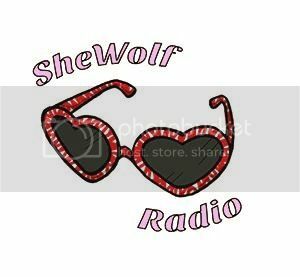 Posted on October 9, 2015 October 9, 2015 by shewolfradioTagged alternative pop, anxiety, dresses, indie pop, let down, New Music, portland, shewolf radio, sun shy, timothy heller.